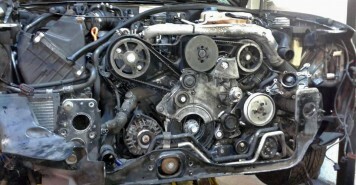 At The Motorist Centre we offer servicing on all makes of car. 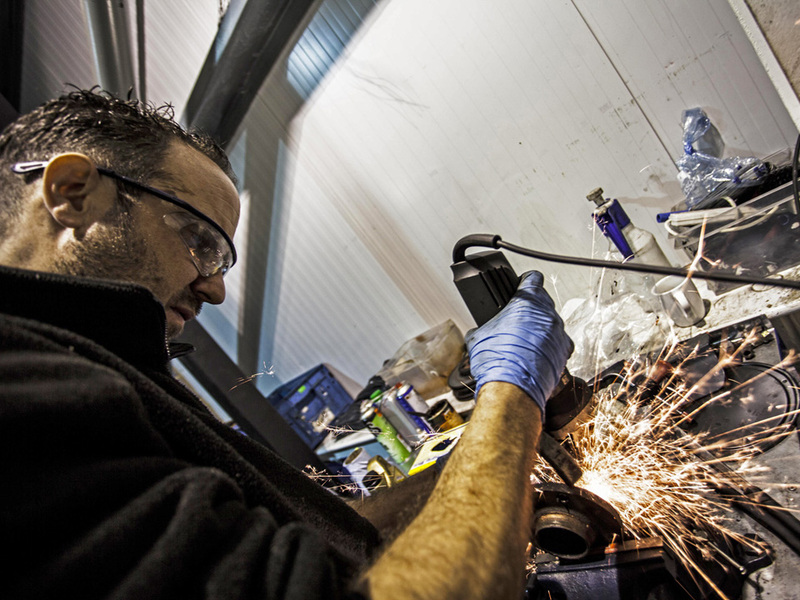 With over 15 years experience as a SEAT dealership, our technicians are also specialists in the servicing of Audi, Volkswagen, SEAT and Skoda manufactured vehicles. 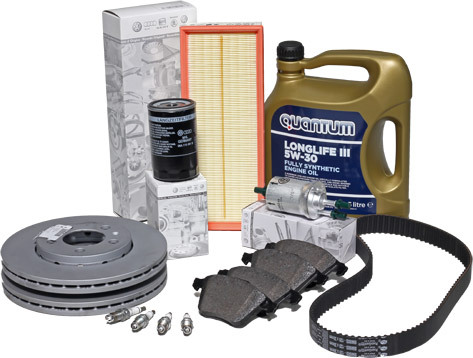 Call us today on 01227 710590 or 01227 711862 for a competitively priced quote on your servicing requirements. 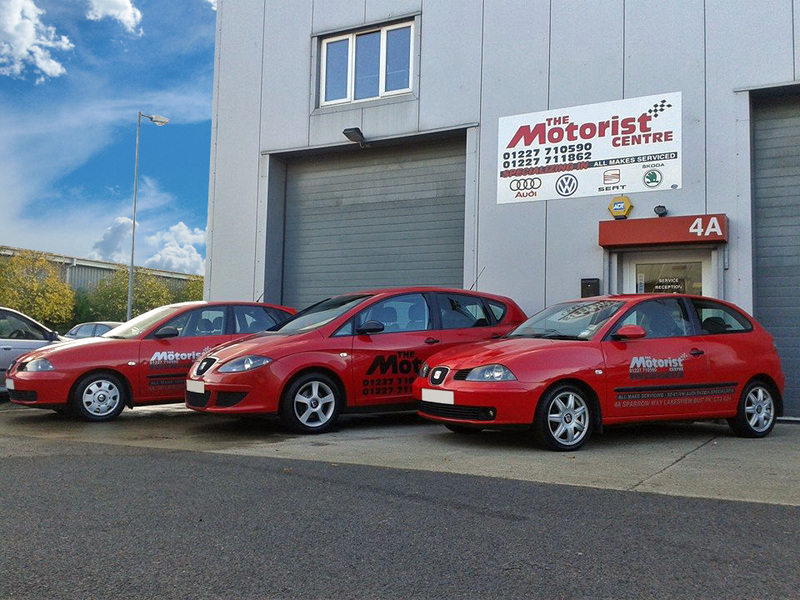 Our experienced and skilled team of vehicle technicians at The Motorist Centre are able to carry out high quality repair work to all makes of car. We are experts in the repair of Audi, Volkswagen, SEAT and Skoda brands having worked on SEAT vehicles for over 15 years as a dealership. 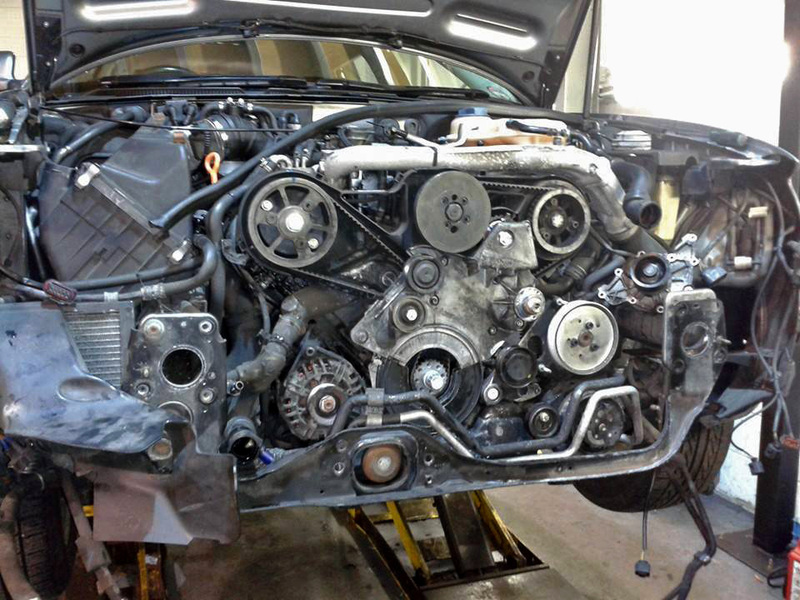 We are able to work on all mechanical aspects of a vehicle, from engine repairs to suspension faults and braking defects to electrical problems and everything in between. To discuss any repair work, contact us on 01227 710590 or 01227 711862. 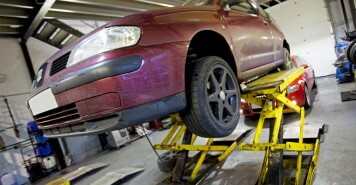 We can then arrange an appointment for your car to be inspected and any repairs carried out. 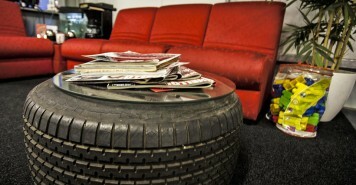 We can arrange for a competitively priced MOT to be carried out on your vehicle. 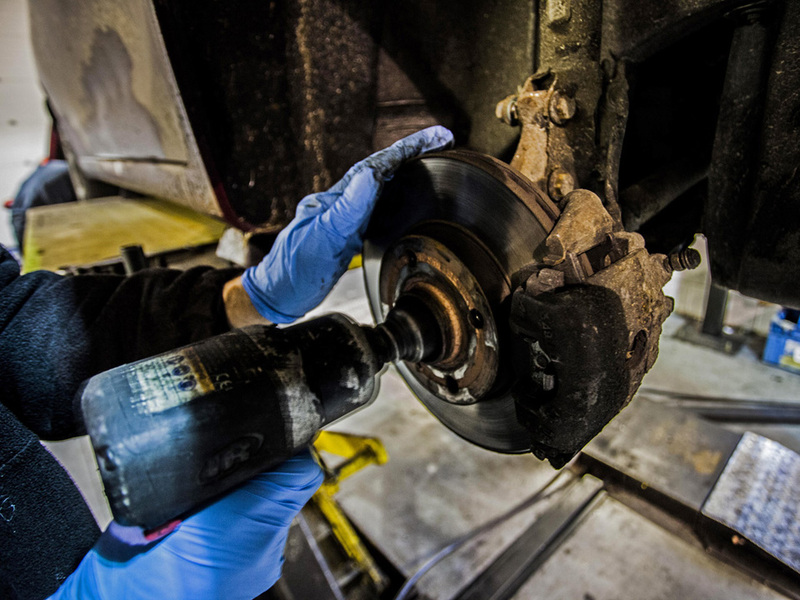 Technicians will inspect your vehicle to make sure that’s safe and roadworthy and should your vehicle fail the test, there is no charge for a re-test if any repair work is carried out at The Motorist Centre. 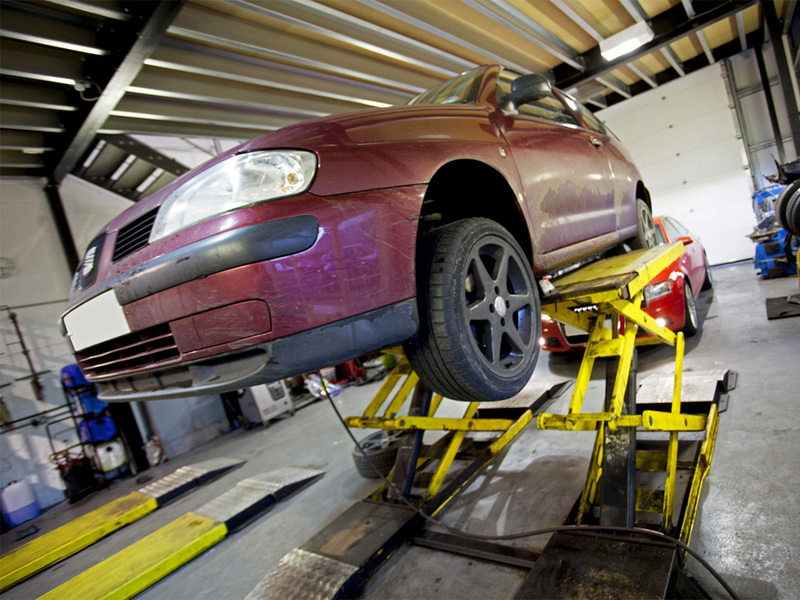 The cost of an MOT is currently £54 and a courtesy car is available free of charge (subject to availability). 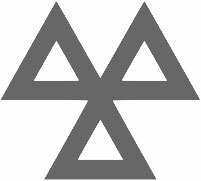 Call The Motorist Centre today on 01227 710590 or 01227 711862 to arrange an MOT test. 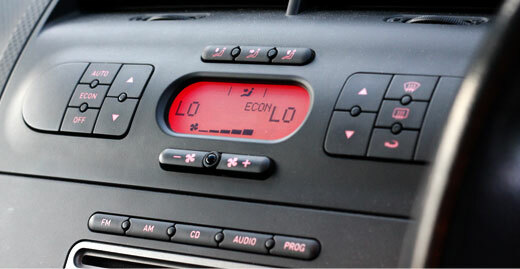 Does your vehicle’s air conditioning system perform as it should? If you’re feeling the heat this summer, The Motorist Centre can offer air conditioning repair and regas services to get the cool air flowing again. Most manufacturers recommend that a service is carried out once every two years, so why wait any longer? Call us today on 01227 710590 or 01227 711862 for more information. 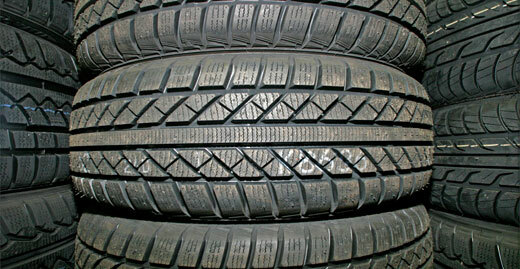 The Motorist Centre can supply a wide range of budget and premium brand tyres from a variety of manufacturers. 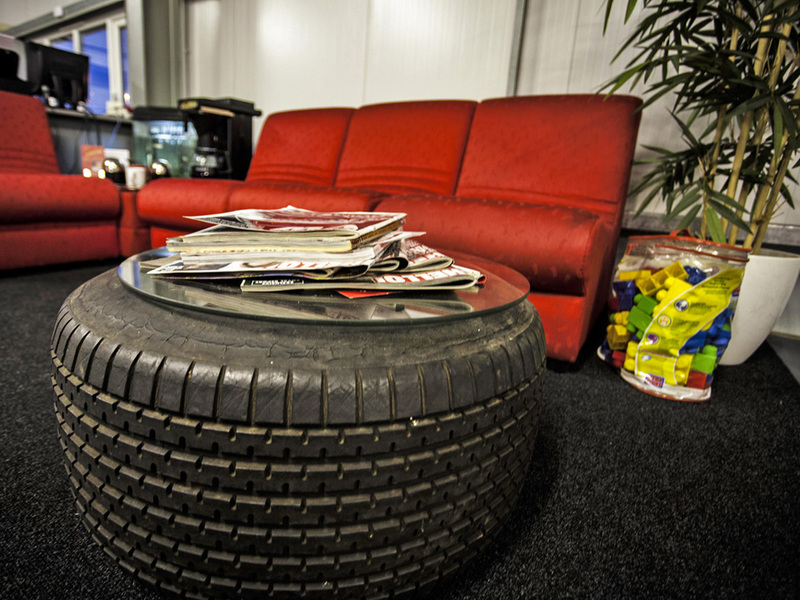 Whether you’re looking for tyres that give economical running or performance handling, we can order and fit them for you. 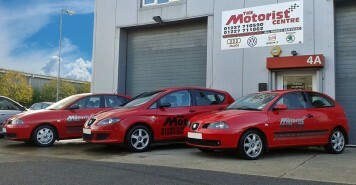 To discuss your requirements or for a quote on price, please call The Motorist Centre on 01227 710590 or 01227 711862.